How Peppa Pig became the victim of thousands of “trademark squatters” in China. 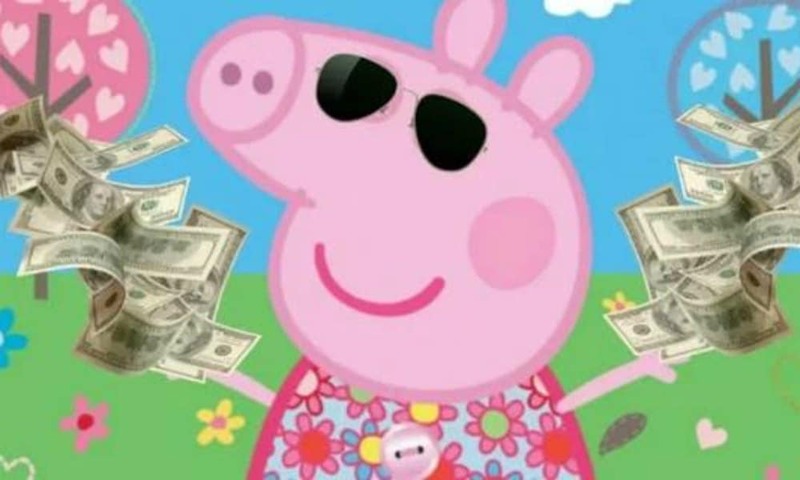 Peppa Pig is one of the most popular cartoon figures in China, but the company behind the porcine celebrity is losing out on millions of dollars. 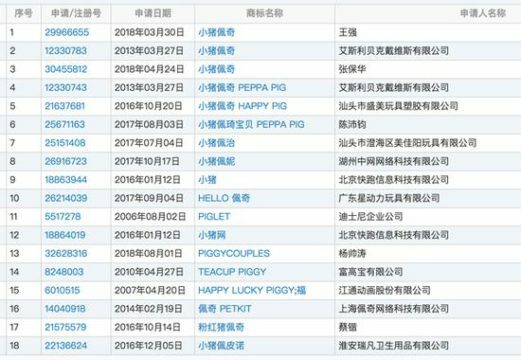 For years, so-called “trademark squatters” have been registering Peppa trademarks in China to profit from the piglet’s PRC success. 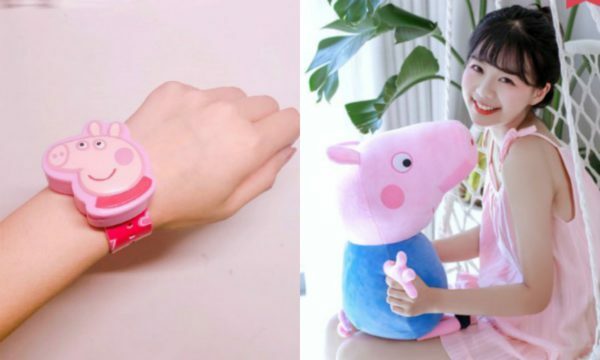 From Peppa Pig t-shirts to tattoos to tableware – over the past few years, the British cartoon pig Peppa has conquered the Chinese market and its merchandise is being sold from Taobao to neighborhood shops. But the tens of millions of dollars that the company behind Peppa Pig – Entertainment One UK Limited – should have gained from its big China boom, have gone to many other companies instead. In 2011, long before Peppa had her big breakthrough in the PRC, people have scrambled to register for Peppa Pig (小猪佩奇) trademarks in China. Anything Peppa is booming on Taobao. 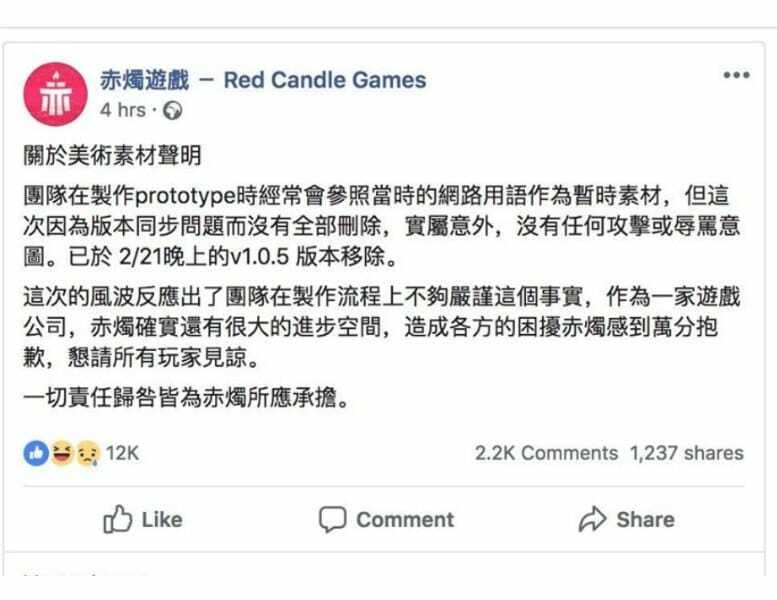 According to various news sources, one company (扬州金霞塑胶有限公司) registered 21 different variations of a ‘Peppa Pig’ trademark back in 2011, and one person by the name of Cai (蔡X) even registered 100 trademarks similar to Peppa Pig in that same year across different industries. Dozens of Peppa Pigs trademarks. Trainor explained that one of the biggest challenges for Entertainment One UK in fighting unofficial Peppa Pig goods or services in China, is that their trademark has already since long been (successfully) registered across various industries in China, from educational fields to dental healthcare industries. In China, anyone is basically allowed to apply for a trademark for a specific industry. It is a lengthy process that can take up to two years to be approved, if no objections were received. The country has a so-called “first-to-file” and “multi-class application” system, meaning the person who registered the trademark in a certain category first, will get all the rights to distribute and sell the products within that class. 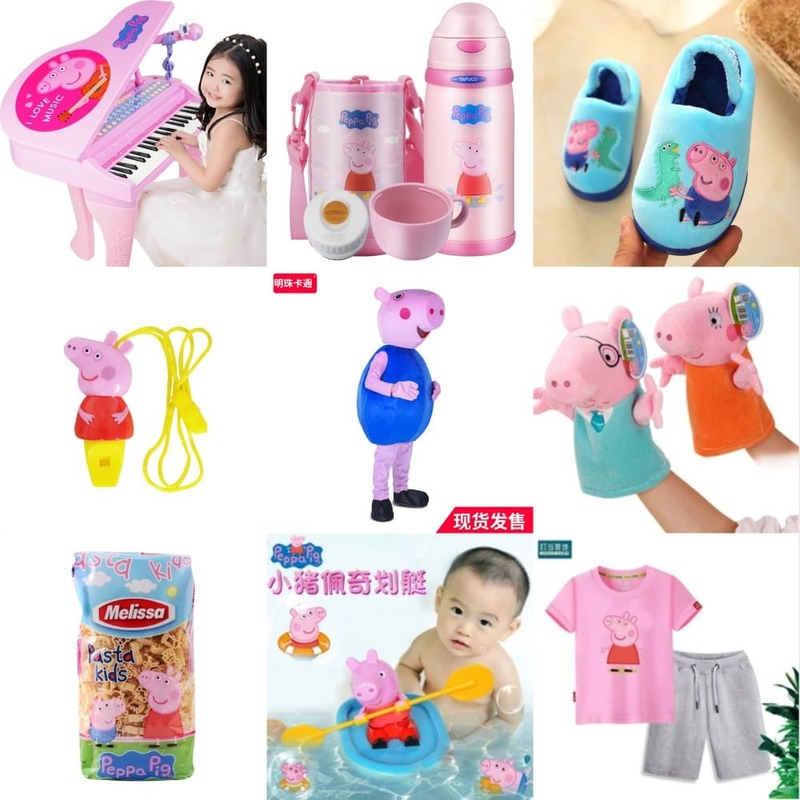 From pianos, to pasta and puppets: a selection of Peppa Pig products available on Taobao and Tmall. But there are many people taking advantage of this system. So-called “trademark squatters” (商标抢注者) try to register trademarks across various classes for the purpose of earning money, often specifically targeting well-known foreign trademarks in doing so. Language barriers and foreign companies’ unfamiliarity with Chinese trademark procedures make them especially vulnerable to these kinds of practices. A well-known example is that of Apple, as introduced by Sunny Chang in “Combating Trademark Squatting in China.” Although the American company made their first application for their iPhone trademark in China in 2002, they only did so in the class of “computers and computer software” (Chang 2014, 338). One Chinese company soon seized the opportunity, and managed to successfully register the iPhone trademark under the “phones and mobile phones” category. Eventually, Apple ended up paying that company $3.65 million to reclaim their rights to the trademark. For a ‘trademark squatter,’ there is a fortune to be made from a relatively simple registration procedure. Recently, there is more attention for victims of this kind of “bad faith trademark registration” (恶意抢注). Earlier this month, a court ruling in Hangzhou involving Bayer and one of its sunscreen brands (see this article) pointed out that victims of trademark squatters may be able to pursue civil actions for compensation against them. But for Peppa Pig, a lot of damage has already been done. 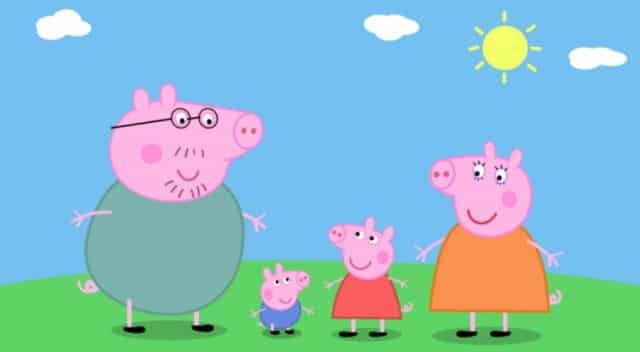 Peppa first aired as a British animated television series (produced by Astley Baker Davies) in May of 2004, but it took more than eleven years before the show was officially launched in the PRC (CCTV/June 2015). Since then, Peppa Pig has become one of the most popular programs for preschoolers in China. The early ‘trademark squatters’ were years ahead of its big success. The Peppa Pig brand especially suffered from the fake Peppa merchandise industry in China in 2017, when the little pig became somewhat of an icon on Chinese social media and in the trendy fashion scene. 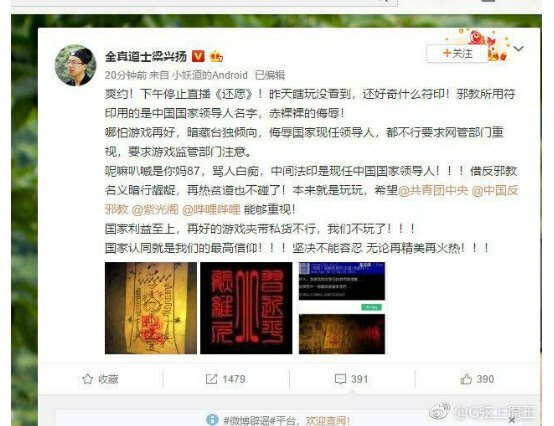 Earlier this year, What’s on Weibo published an article discussing the pig’s status as a cultural icon for some subcultural groups in China. 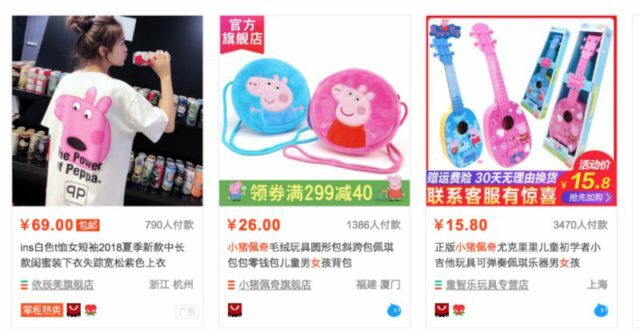 As Peppa’s popularity in China is still on the rise, the trademark war is anything but over. 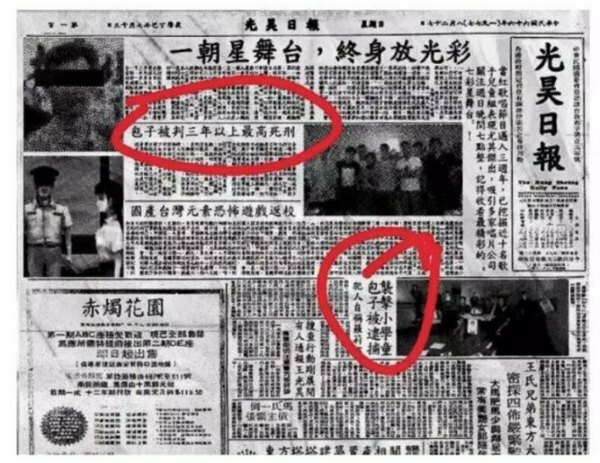 According to the The Paper, one Shenzhen company registered the trademark of George Pig (小猪乔治, Peppa’s little brother) in 2016 in a total of 28 categories, varying from board games to puppets. Their application was successfully completed earlier this year. Meanwhile, Entertainment One is fighting a neverending battle against copyright infringement in China, but has failed to even register its Peppa Pig trademark in categories such as ‘plush toys,’ since others beat them to it. On Weibo, the hashtag “The Domestic Fight over the Peppa Pig Trademark” (#小猪佩奇商标国内被抢注#) has been viewed more than 11 million times today. Many people call “trademark squatting” a practice that is similar to a lottery, as one never knows if their efforts to register various trademarks are actually going to pay off. Some even praise those who registered Peppa trademarks as early as 2011 for their ‘prophetic vision’ about the pig’s coming popularity in the PRC years down the road. “Whoever registered the trademark first is to whom it belongs,” many other people comment. Chang, Sunny. 2014. “Combating Trademark Squatting in China: New Developments in Chinese Trademark Law and Suggestions for the Future. Northwestern Journal of International Law & Business 34(2): 337-358. In a booming online gaming market, these are some of the apps most appreciated by Chinese online gamers today. China has the largest mobile gaming market in the world. It’s an exciting market not just for game-lovers, but also for those into marketing and advertising. One of the key drivers behind this online gaming environment is the fact that China is a mobile-first country. China’s average mobile user owns a relatively cheap but high-performance mobile phone, which enables them to play mobile games. As the quality of China’s smartphones keeps on rising, so are the possibilities and developments within China’s mobile gaming market. The Chinese gaming industry is flourishing, but also highly controlled. 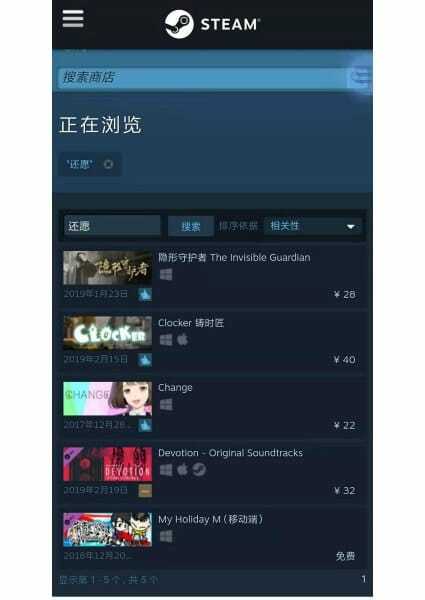 Online games are allowed to be imported, but have to pass the content censorship procedures and must be ‘ideologically compatible’ for the Chinese market. 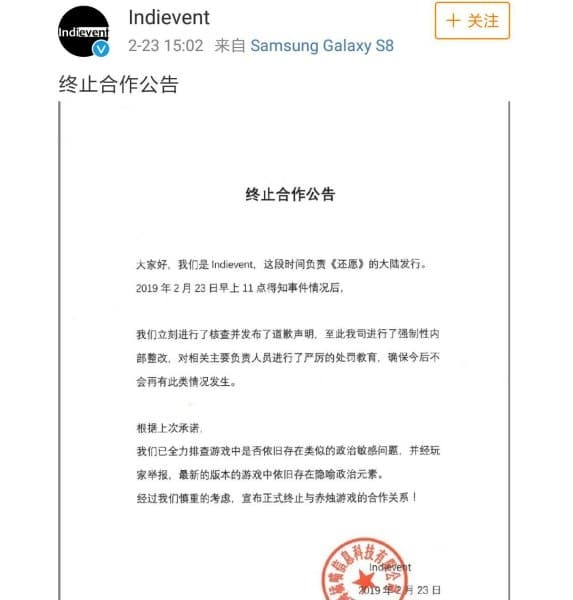 Many games, such as this year’s Resident Evil 2, are not allowed into mainland China. 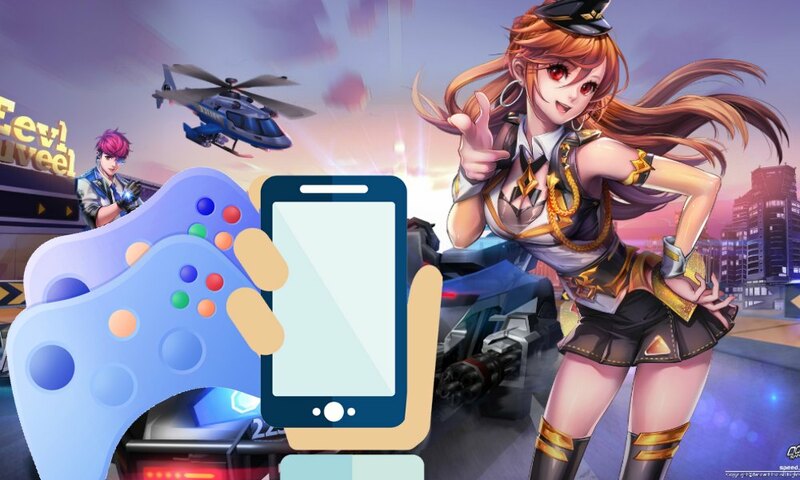 To gain more insights in this enormous market, we list five of the mobile apps that currently play an important role in the mobile gaming industry. We made our selection based on the data from the Android app stores Tencent, Baidu, Huawei, and Zhushou360. We tried our best to give you a representative overview of a variety of apps that are currently most used in China, but want to remind you that these lists are by no official “top 5” charts. This article is part of a series of five articles, listing popular Chinese apps in the categories of short video & live streaming, news, health & sports, and knowledge & education. We’ll list the other categories for you below this article, but let’s move over to review these popular mobile gaming apps now. PlayersUnknown’s Battleground (PUGB) is a so-called ‘sandbox style’ survival game, which basically means that gamers are allowed to freely roam and change the game, that does not have a set storyline, and that they are required to do all they can to survive as long as possible by eliminating its competitors. In this online multiplayer game, that is called a Fortnite rival, players are placed together with up to 100 other players on an island. As the game proceeds, the battlefield gradually shrinks, putting more pressure on its players. The users have to assemble weapons and other necessities, and in doing so, need to kill their competitors and take their possessions. The last person left is the winner. At the moment, there are two versions of PUGB games: Exciting Battlefield (刺激战场) and Full Ahead (全军出击). The games Exciting Battlefield and Full Ahead subsequently ranked most and third most popular game app in the Chinese Apple stores in 2018, with Exciting Battlefield reaching 14,9 million daily active users at the end of 2018. Currently, Exciting Battlefield still ranks the most popular game app in both the Tencent and Zhushou360 app stores. 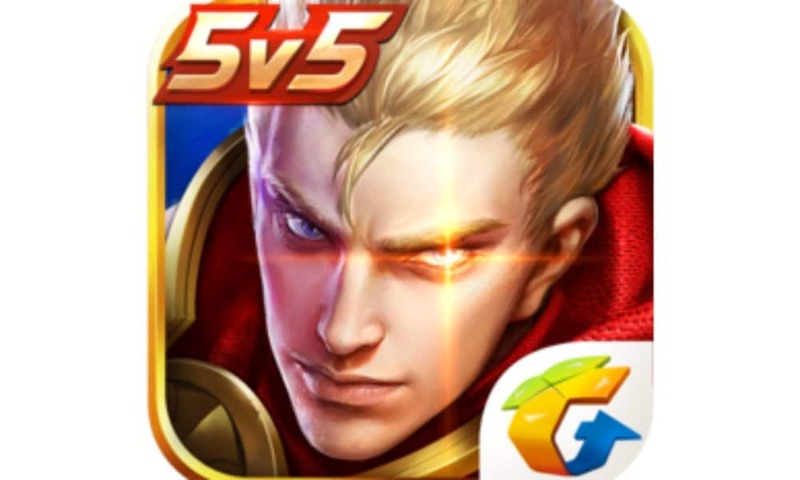 Honor of Kings is a game developed and published by Tencent which was first launched in 2015. The game is a multiplayer online battle arena game, where players have to team up for a five-to-five battle. Every user can personally assemble their hero and equip it with certain features such as appearance, powers, etc. The goal of the game is to destroy the opponent’s base. In 2018, Honor of Kings was the second most popular game app in the Chinese Apple store with 53,8 million daily active users in the last quarter. This year, the game especially rose in popularity during the Chinese Lunar New Year: in the week from 4-10 February, Honor of Kings reached 92 million daily active users. But the game’s popularity isn’t limited to China. In 2017, Tencent launched an international adaption of the game called Arena of Valor. The game was adopted as one of the games at the eSport Demonstration Event at the 2018 Asian Games, where the Chinese team won the gold medal. Speed QQ is a 3D game that combines both casual and competitive racing. The game has three kingdoms: wind, fire, and fantasy. In each kingdom, there are different kinds of races, and players can move up levels if they beat other players. In the end, the strongest player of all will be crowned ‘king.’ To prove their skills, the best players of each kingdom can also race against each other in races played on racetracks on the border of the several kingdoms. The game can be played by either a single player or multiplayer, with a maximum of six players. 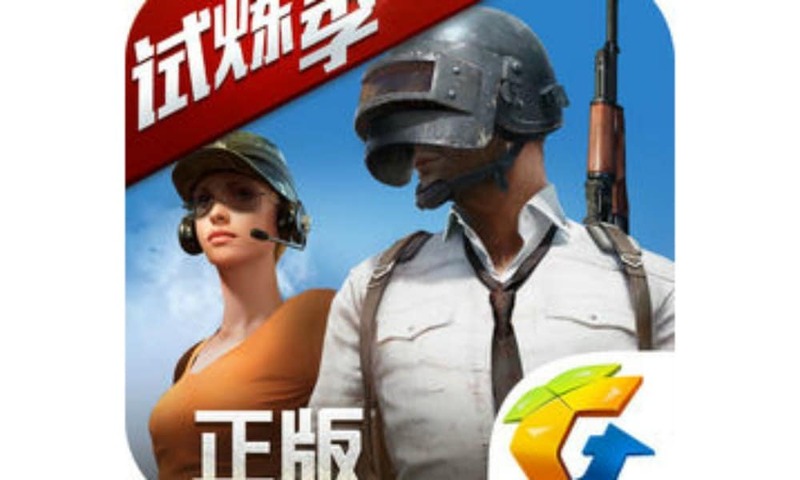 Speed QQ, just as Honor of Kings and PUBG, is a game by Tencent – it is the world’s largest game distributor by revenue. Speed QQ was first launched in January 2008 as a PC version, and it was not until 2017 that the mobile app version was released. 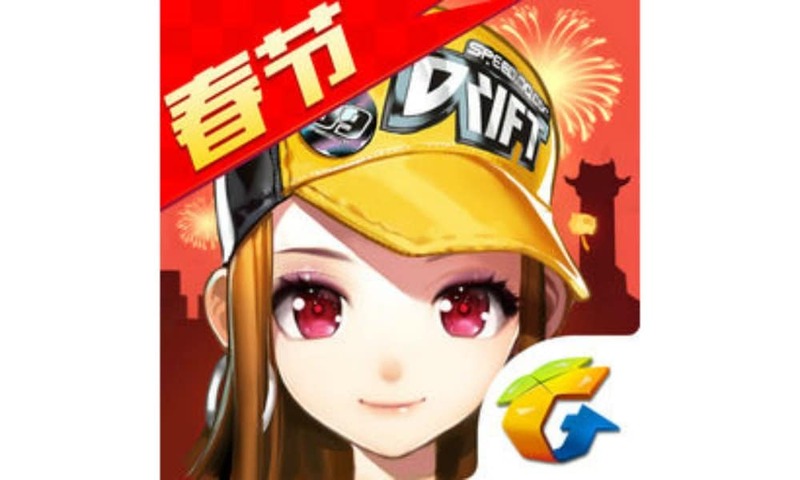 In 2018, it became the fourth most popular game app in Chinese Apple stores, with nearly 25 million downloads in that same year. Identity V is a so-called asymmetric warfare game, meaning that the game is a wargame between individuals or a group of players and their hostile opponent. The horror game, designed in gothic art style, is a one-versus-four multiplayer game. Later in the game, players can decide whether they want to play either the hunter or one of the four survivors. 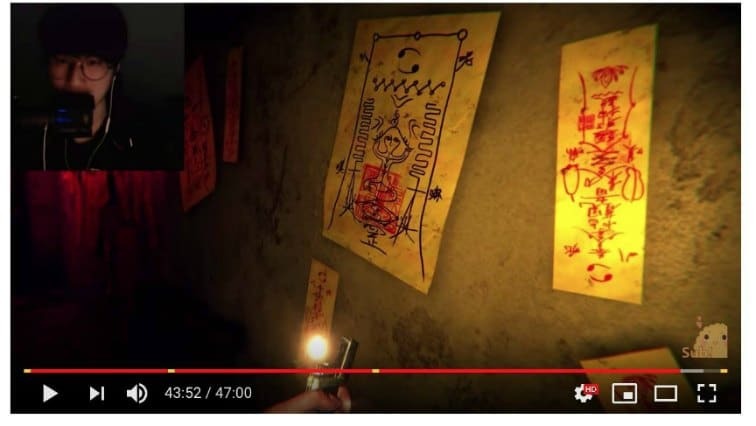 However, the game is mainly a survivor-based game. 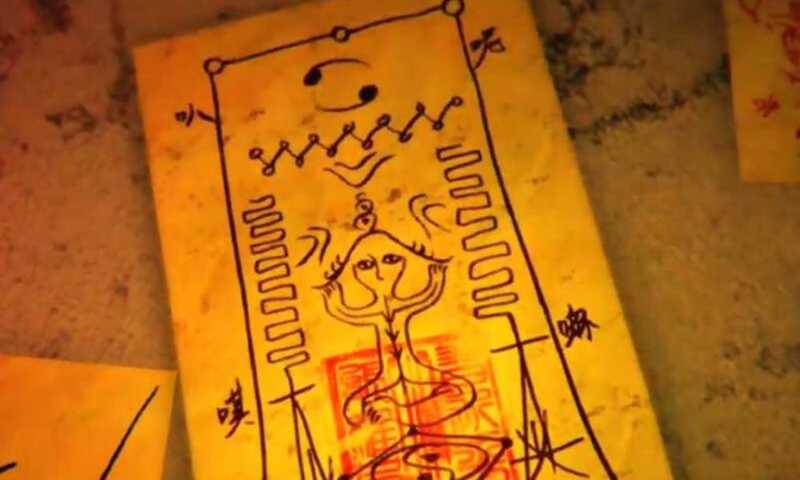 The player first enters the game as a detective who receives a mysterious letter inviting the player to investigate an abandoned estate and search for a missing girl. As the player is searching for clues about the missing girl, a hunter will try to catch the player and strap it to a rocket ready for blast off. This is where the three other survivors come in; those are the ones who can free their fellow-survivor from the racket. But if they are too late, the player will be fired off and lose. 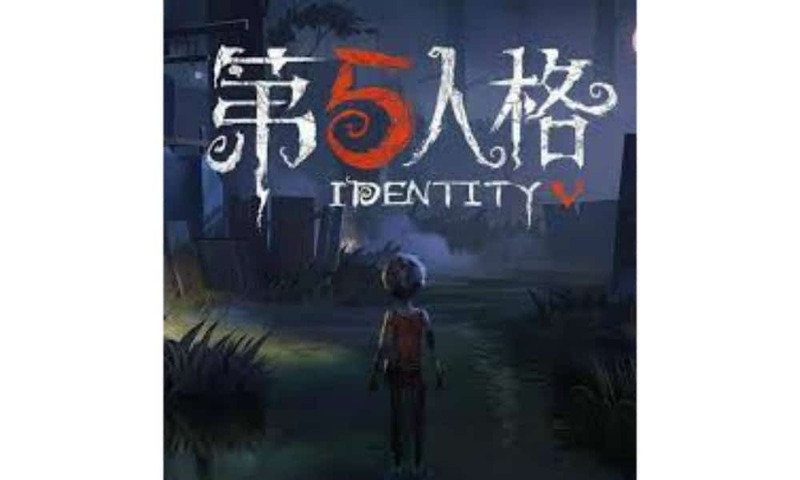 Identity V is the newest game app in our selection as it was launched in April of last year by NetEase. 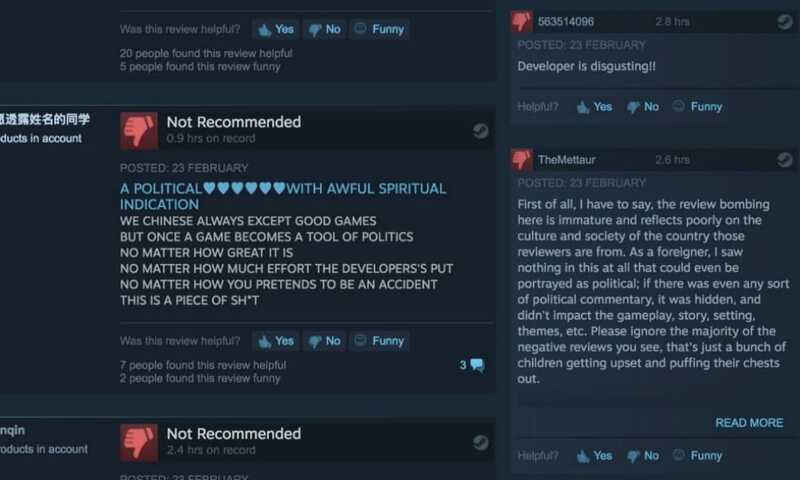 Despite its short period on the market, the game gained significant success. The app was the fifth most popular game app in Chinese Apple stores in 2018, with over 26 million downloads. Mini World is a 3D sandbox style game, allowing its users to roam around in the virtual world of the game. Mini World, also called a block art game, allows its players to build their world by moving around blocks and placing other elements. They can do this alone, but they can also invite friends and create a dream world together. The game closely resembles the Swedish game Minecraft (我的世界), which is also available in China. Mini World was first launched in December 2015 by a Shenzhen based company. A couple of years later, the game was available in both Android and Apple stores. 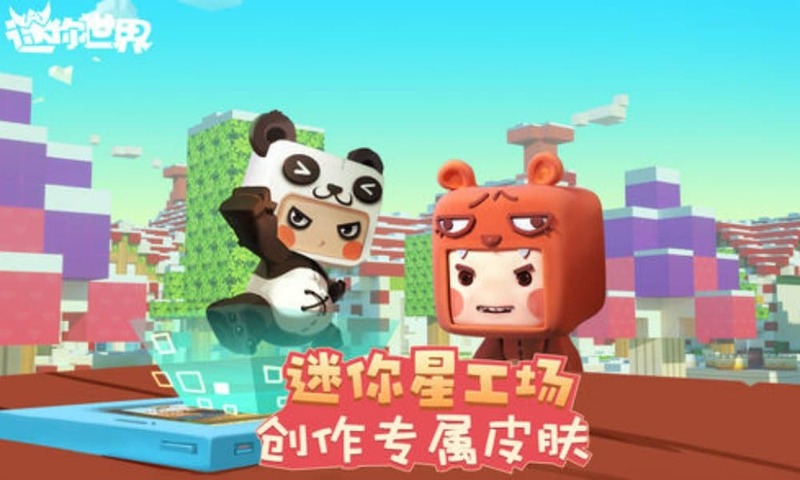 In 2018, Mini World became the fourth most popular game app in China with 3.7 million daily active users in the third quarter. At the beginning of this year, Mini World released a new version of its game, which brings it back in the top ten most popular apps in both the Zhushou360 Appstore and Baidu Appstore.